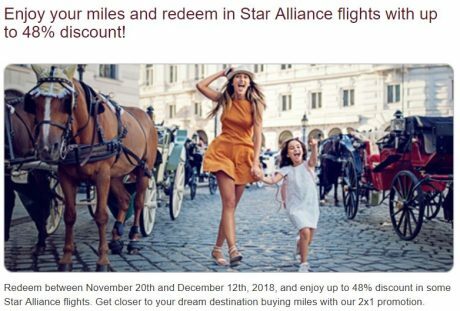 While I was working on the second part of my Avianca series, I’ve learned about an Avianca award sale on its Asian Star Alliance partners. Avianca does it from time to time, so there is nothing unusual about that. What’s unusual is that this time the award sale is coinciding with Citi ThankYou’s 25% transfer bonus to Avianca LifeMiles and Black Friday. What can I say – sometimes, although rarely, stars just align our way. 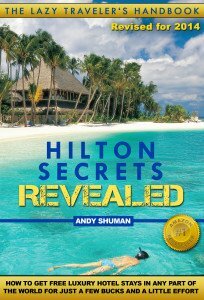 Direct Link to Avianca Award Sale Offer (HT to Hustler Money Blog). If you had any doubt whether or not to take advantage of the Citi ThankYou 25% transfer bonus to Avianca, you shouldn’t anymore. Book a First Class flight to Seoul or Beijing for 58,000 ThankYou points (or 116,000 per round trip). Business Class award tickets to Asia start at 48,000 Citi points, or 96,000 per round trip. This Avianca award sale has a very short window, just until December 12. 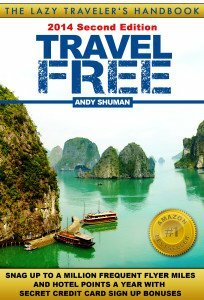 I don’t mean to sound overly dramatic, but if you’re interested in traveling to Asia sometime in the next 11+ months, run, don’t walk, to take advantage of this opportunity! 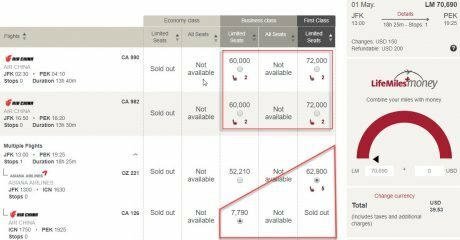 Avianca Unicorn grade redemptions – this is for real, folks! 58,000 points and no fuel surcharges on airlines such as Asiana, ANA, or China Airways is almost unheard of. 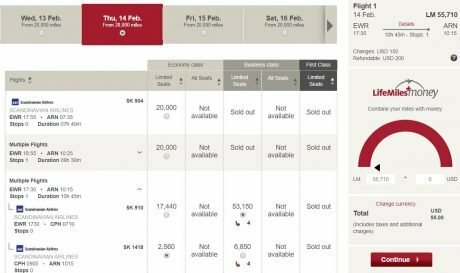 “Almost” because there is that Virgin Atlantic 110,000 – 120,000 miles redemption on ANA First Class to Japan that worked out to 85,000 – 93,000 AMEX or Citi points per round trip during their recent 30% transfer bonuses. However, Avianca routing rules are much more flexible than Virgin Atlantic’s, where you only benefit from the most direct route. With Avianca you will get the discount even if you use a connecting flight , as I will demonstrate. Here is the list of the latest Avianca sale flights that originates or terminates in the U.S. Format: Avianca Miles(Award Sale Discount)/Citi points with the 25% transfer bonus. 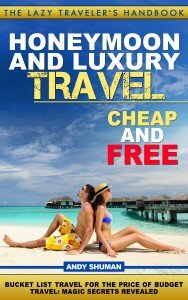 The whole list including a few good discounts for some intra-Asia travel is here. You can fly to Seoul in a wonderful Asiana enclosed First Class Suite for 58,000 Citi points. Fly to Seoul in Asiana’s First Class enclosed suite for 58,000 Citi points! 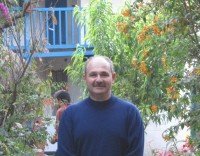 Or to Beijing for 48,000/58,000 Citi points in Business/First Class on Air China. 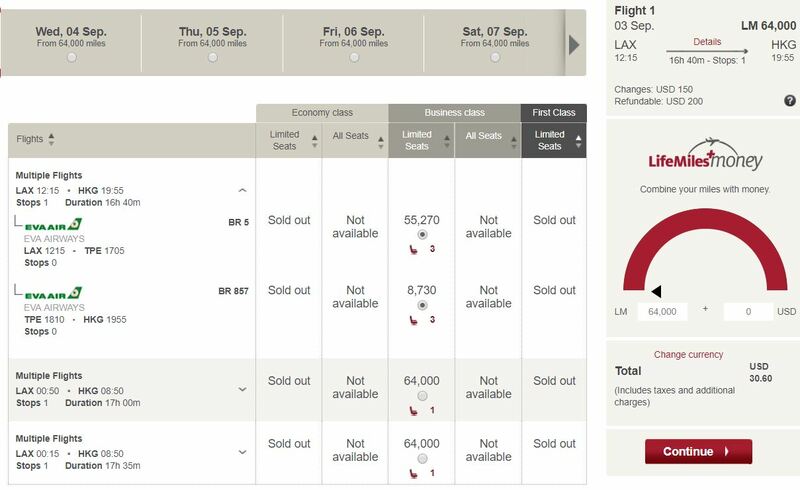 And if you take a connection flight on Asiana (which has a better First Class cabin) you’ll even save a few miles. Or to Taipei for 48,000 Citi points in Business Class. 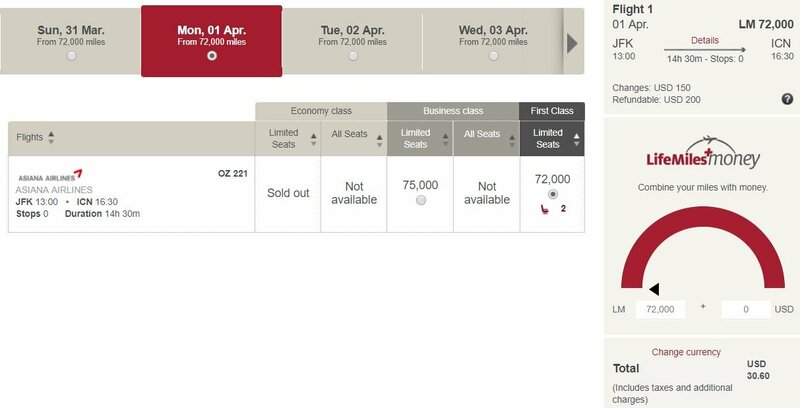 Or to Hong Kong for 52,000 Citi points in Business Class. If the city you need is not on the Avianca award sale list, I wouldn’t worry about it. Fly to Seoul in First Class (oh yes, you can tell I am partial to Asiana!) and use local lowcosters or other frequent miles currency to get to your final destination. There used to be times when people would hack Avianca LifeMiles just for the badness of it. The program had almost no restrictions, allowed you to book crazy and illogical routes, and even ticketed itineraries that would blatantly violate Cabotage rules. There was something about this program that drew badass travel hackers like a moth to a flame. Well, nothing lasts forever, and LifeMiles has eventually shut down most of these loopholes. Except for the ones it hasn’t. To better understand why Avianca is such a terrific program for people with inquisitive minds, I have 3 words for you: mixed class awards. 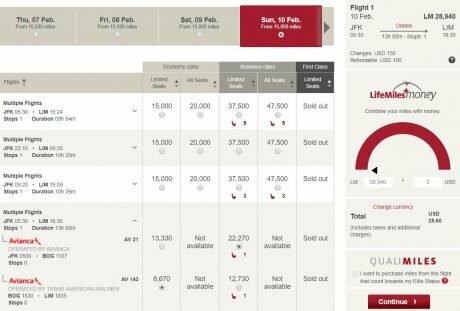 These are important, because unlike most airlines, Avianca doesn’t charge you by the highest class mileage – it spreads the difference depending on the actual length of trip you spend in each cabin. 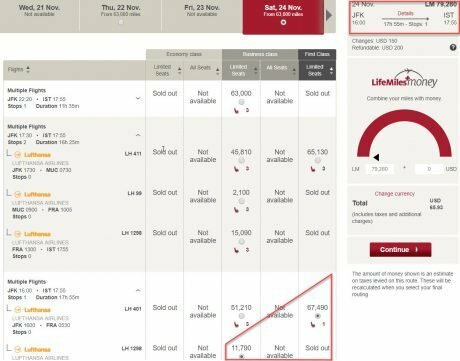 With LifeMiles, the start and end of the trip dictate which part of the award chart is used, but the pricing is determined by how far you fly in each cabin. The total is a weighted average. How does it help you? Skiplagging! Skiplagging is the practice of booking a connecting itinerary with the express intent of skipping the final leg. It’s like buying a ticket from New York to Cleveland via Chicago when your real destination is Chicago (seriously, what’s in Cleveland, anyway?). This is a controversial practice that’s frowned upon by every airline in existence, because, well, no gamer (in our example, airlines ) likes to be gamed. Airlines can boot you out of the program, confiscate your miles, and kill your cat if they catch you missing your flight on purpose (note: not everything in the preceding statement might be true and accurate to the best of my knowledge). How much can you save skiplagging with Avianca? Sometimes, quite a bit, actually. 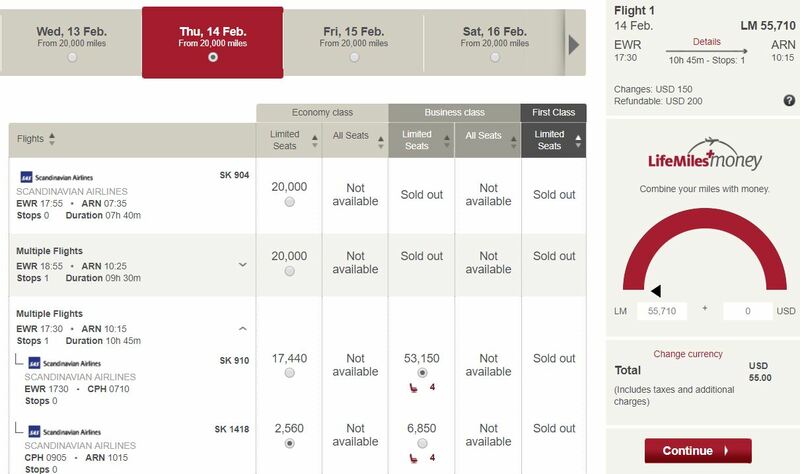 Take a look at this flight between New York and Bogota, where a business class award seat costs 37,500 (the Avianca calculator shows 40,000, but I’m not complaining 🙂 ). By finding a flight to Lima via Bogota with a Coach seat on the final leg, you can reduce the cost by over 8,500 miles. Avianca charges you 22,270 miles for JFK-BOG and 6,670 miles for BOG-LIM. So you final bill would be 28,940 miles instead of 37,500. Or consider United service to Lima via Bogota from Newark. This one costs even less – just 27,730 miles. Just skip the final leg to Lima and pocket 10,000 miles. The biggest challenge is finding these Economy Class seats on a final leg. But when you do, you can save a few thousands miles. In the example below, your real intended destination would be Copenhagen, not Stockholm. In some cases you can save really big. A First Class seat to Tokyo on ANA costs 90,000 miles. But not if you buy a ticket to Hong Kong with the second leg in Economy, and skip it. You’re saving a whopping 15,500 miles on this itinerary, and this has nothing to do with the latest Avianca award sale. I’d say it’s worth the trouble. 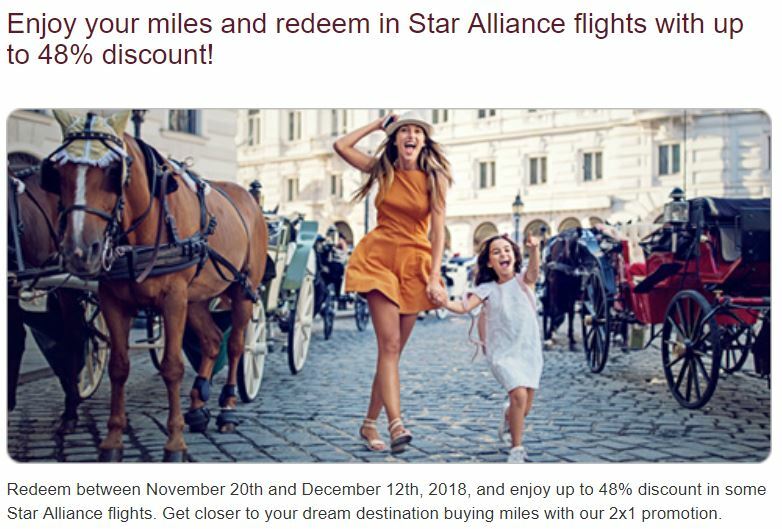 But if you manage to combine a route that’s eligible for the Avianca award sale with skiplagging (especially if you find an economy class ticket), you’re golden! Flying First Class on Lufthansa is a dream for many hobbyists, although I’ve never understood why. I’m sure the service is outstanding, but this is a 9-hour flight, and from the pictures and reviews, I didn’t feel that the open design of the Lufthansa First Class cabin is something I should be dying to try. If you’re insanely flexible and can fly on a moment’s notice, Avianca can help you score that elusive ticket. In my experience, I’ve checked every day, and every day there was award space for at least 1 person from JFK to Frankfurt or Munich (the other way around, too). But the privilege is not cheap – 87,000 miles. About the same as you’d pay for a first class flight to Asia, which is a much longer affair. So how do you game it? While it’s not exactly skiplagging (you don’t skip anything), the same principle applies. If you’re only in it for the experience (and not Frankfurt itself) make another city, like Istanbul, your final destination. You’re saving almost 8,000 miles using this method. Want to save even more? Fly to Reykjavik. It’s farther from Frankfurt than Istanbul, and so the savings are even more pronounced. You will save a whopping 11,000 miles (also nothing to do with the Avianca award sale), get the whole Lufthansa First Class “Experience,” and visit a fascinating country in the process. Win-win-win! 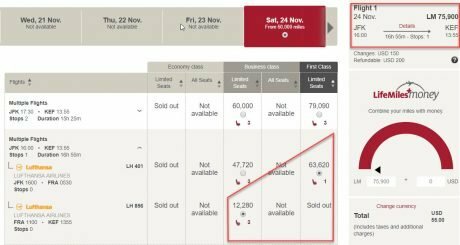 Welcome to Avianca where the more you fly – the less you pay! They totally must pay me for this Motto! While the risk of getting in trouble with the airline for skiplagging is real, I don’t believe it’s really high unless you go out of your way to get on their radar. The airline would be insane to punish you for one or 2 skipped segments and subject itself to regulatory and possibly legal scrutiny. Other risks and inconveniences are more serious, in my opinion. 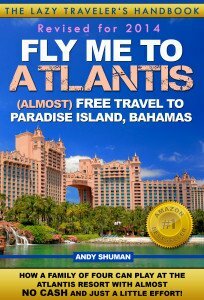 In case of IROPS, an airline can send you to your final destination using alternative routes. Bad karma? Someone somewhere won’t get your seat, which will fly empty. OK, I thought this would be the final Avianca part, but I’m exhausted. Scribbling 1,500 words can get tiring, and I’m not even nearly done. Stay tuned! ← My Atlantic City Status Match Adventure — Part 3: MGM M life Gold Benefits IN DEPTH!